Tiffany Haddish said she got to meet Beyoncé in December, and the run-in happened just as she was about to get into a fight with an unnamed person at a party. Haddish said that thanks to Beyoncé, she stepped away and ended up not fighting. Instead, she got a selfie with the singer. The "Girls Trip" star recounted to Vulture what happened that night. "Okay, so what had happened was, something had went down with somebody at the party, right? I'm not at liberty to say what had went down at the party, but Beyoncé was just telling me to have a good time, and I was like, 'No, I'm gonna end up fighting this b****!' She was like, 'No, have fun, Tiffany.'" Then, Haddish said she saw the opportunity for a selfie. "I said, 'I'm only going to have fun if you take a selfie with me,'" she said. Haddish cracked that as they took the photo, she asked, "'Is my wig slipping? 'And she [Beyoncé] was like, 'Mmm-hmm.'" The actress was clearly starstruck. 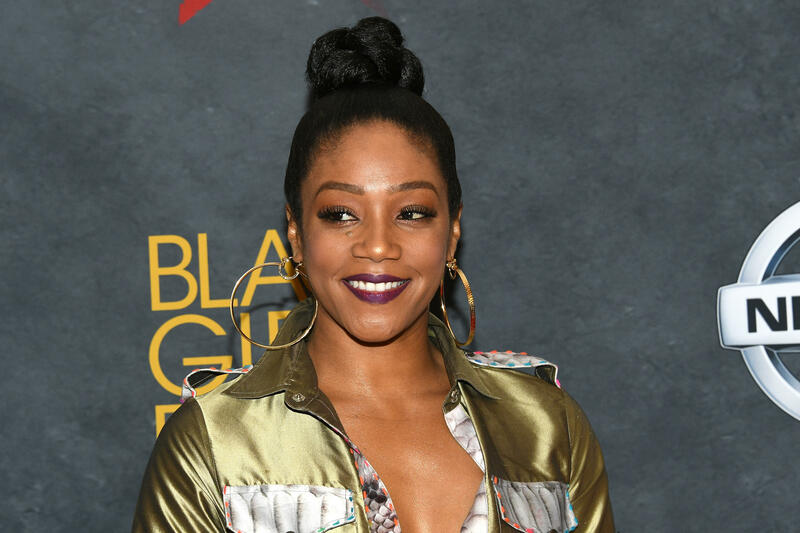 Haddish recalled, "She came up to me and was like, 'I think you are so funny, Tiffany Haddish.' I was like, 'What? You know me?!' She said, 'I'm Beyoncé.' 'I KNOW!'" Haddish is set to star in a Groupon commercial on Super Bowl Sunday.